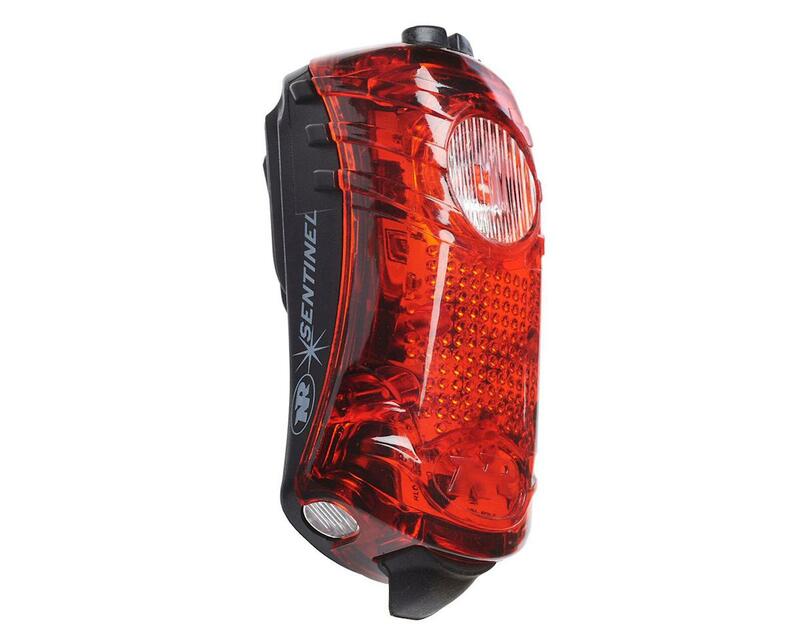 The NiteRider Sentinel 40 tail light is one of the most high tech lights on the market right now. 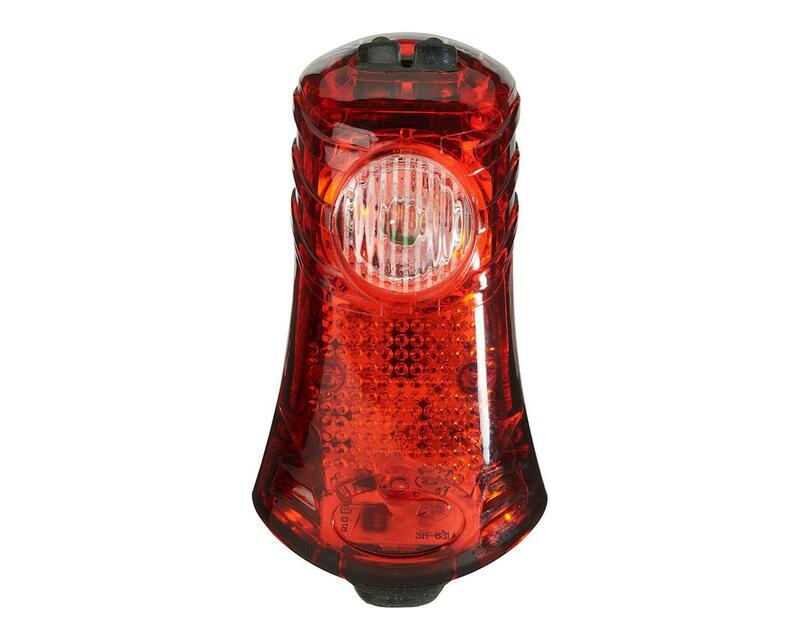 Not only does it back a powerful 2 watt LED with 5 mode, but introduces a brand-new safety feature: Laser Lanes. Laser Lanes mode projects ultra bright laser lines on the ground, giving the rider their own virtual lane and giving cars an improved visual que about how close they are to the rider.